On 19 October the English army was finally able to cross the River Somme, most likely at Béthencourt and Voyennes to the south of Péronne. According to the author of the Gesta Henrici Quinti, Henry had sent out scouts who discovered two narrow causeways, with other accounts, such as Titus Livius and Pseudo-Elmham, also mentioning information provided by local French prisoners. The French had broken the causeways in an attempt to prevent the English from using them, but the latter were able to cross in single file to establish a bridgehead on the other side. Henry then ordered that the causeways should be repaired with materials such as wood and straw. 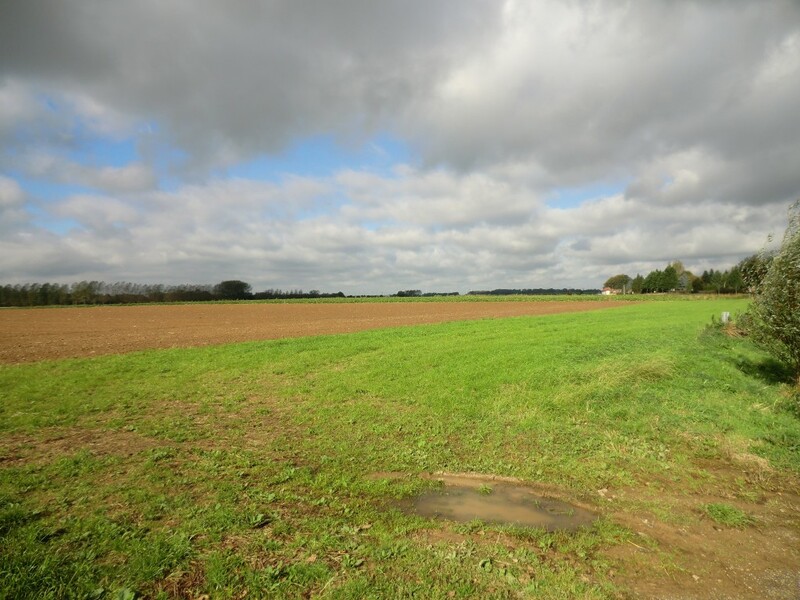 This greatly increased the speed at which the army could pass over the Somme – an important consideration as the English were vulnerable at this time – but it is still likely to have taken several hours. The crossing of the Somme was a significant event as it allowed the English to get back on course towards Calais and meant that the French commanders had less time to gather troops to oppose the invaders. On the following day, on 20 October, French heralds were sent from Péronne to Henry to inform him that they would offer battle to the English before they could reach Calais. The Burgundian chronicler Enguerrand de Monstrelet also records that a council took place in Rouen on the same day, with Charles VI, the Dauphin and many of the French nobility present, where the decision to confront the English on the battlefield was decided.